Nearly 80 percent of people have lost trust in the Japanese government’s economic indicators in the wake of a recent revelation that years of faulty wage data have been released, a Kyodo News survey showed Sunday. In a nationwide opinion poll conducted Saturday and Sunday, the support rate for Prime Minister Shinzo Abe’s Cabinet was nearly flat at 43.4 percent, after it fell to 42.4 percent in December from 47.3 in November apparently over wrangling in the Diet about the passage of a bill to accept more foreign workers. The survey showed 78.8 percent of respondents do not trust official indicators after the government said Friday it had failed to pay over 50 billion yen ($460 million) in benefits to nearly 20 million people due to the labor ministry’s publishing of faulty jobs data for the past 15 years. The sampling errors date back to 2004 when the Ministry of Health, Labor and Welfares monthly labor survey, a key indicator of the countrys employment conditions, began skipping many business establishments with 500 or more employees even though current rules require full coverage of such companies. 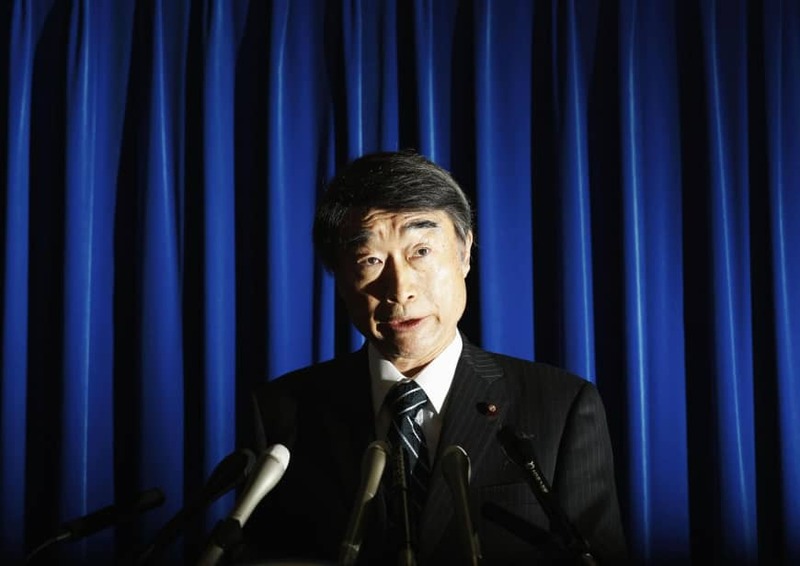 Labor minister Takumi Nemoto said in a press conference there was a manual shared by those involved in compiling the data saying only some of the large firms needed to be surveyed, though he denied the data were systematically manipulated to make wages appear smaller than they actually were. Some 69.1 percent of people polled in the weekend survey found Nemoto’s explanation of and response to the matter insufficient, with only 18.0 percent saying the minister is addressing the issue properly. ﻿ The incident triggered a backlash not only from people receiving benefits and compensation but also corporate executives who have been repeatedly urged to raise wages by Abe’s administration. Among other recent developments, the public are supportive of the governments response to South Koreas top court rulings since last year ordering Japanese companies to compensate South Koreans.